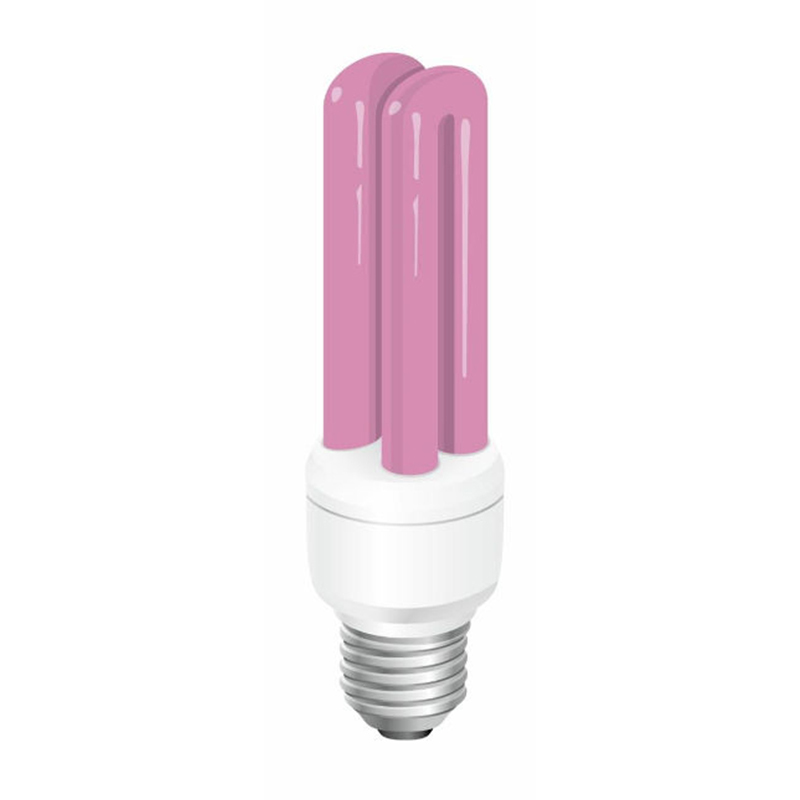 Bulb color temperature of 7500 ° K screw E27 low energy does not require igniters or groups of ignition. The fluorescent lamp is a special type of gas discharge lamp in which the visible light emission is indirect, that is not emitted directly from the ionized gas, but from a fluorescent material. Fluorescent lamps contain mercury which is extremely polluting. After use should be disposed of in different ways.